Congratulations! Welcome to Center City Pediatrics – your “partner in parenting”. We’d love for you to “Come Meet Us” at one of our informational events. There, you’ll meet our staff, tour our office and hear more about our philosophy. Space is limited, so advanced registration is recommended. You can reserve your spot by choosing the “classes” tab on our home page and choosing the date that best works for you, along with the location you’d like to tour. 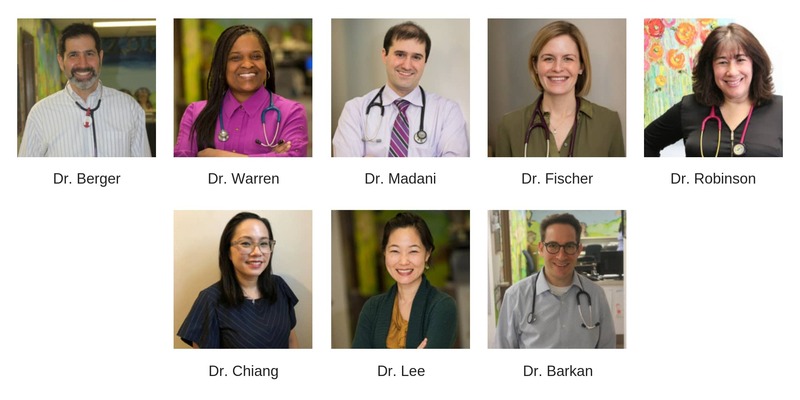 Center City Pediatrics aims to be your “Medical Home” for pediatric care. In accordance with our top NCQA Patient Centered Medical Home accreditation, we are patient-focused, evidence based and community oriented. We are constantly working to improve our care, communication with families and patient satisfaction. We are interested not only in treating and preventing illness, but also in enhancing the growth and development of all of our children in accordance with all American Academy of Pediatrics policies.